Facts About Legalized Marijuana in Las Vegas. HAVE A DRINK ON ME. LISTENER EMAIL: Haunted Vegas. Traveling alone in Vegas. Have a Drink on ME! 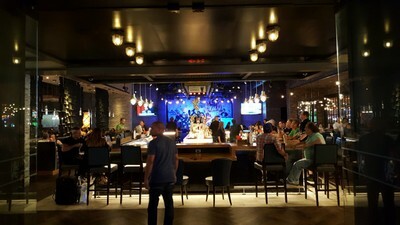 Guess the NAME OF THE BAR where Scott took this picture. One random winner will be selected from all the correct answers. Hints included in episode. Winner receives a drink from Scott OR a GROOVY CD OR a Vegas Video Network visor! 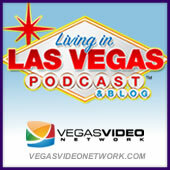 Thanks to Live Stream Las Vegas, a new service from PodWorx, Inc.